You might be surprised to hear that a 50p in your wallet could be worth up to £5,000. 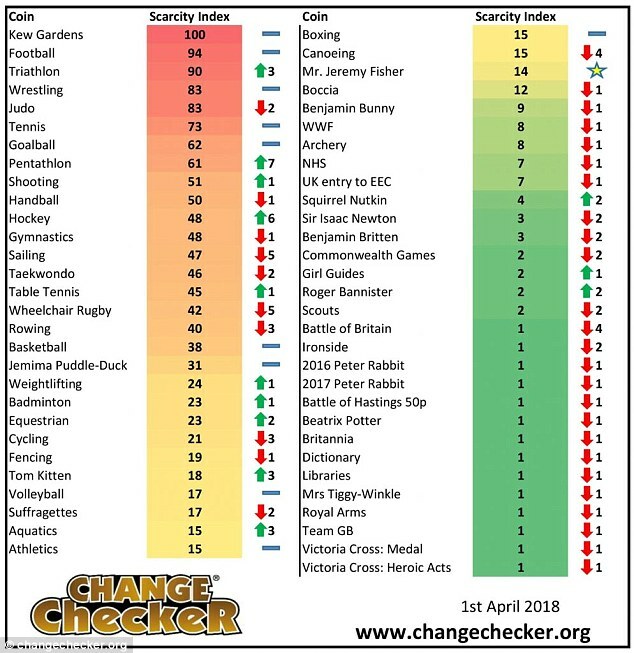 The value of rare 50p coin is measured on the scarcity index at changechecker.org, which tracks which circulating coins are the most scarce and collectable. 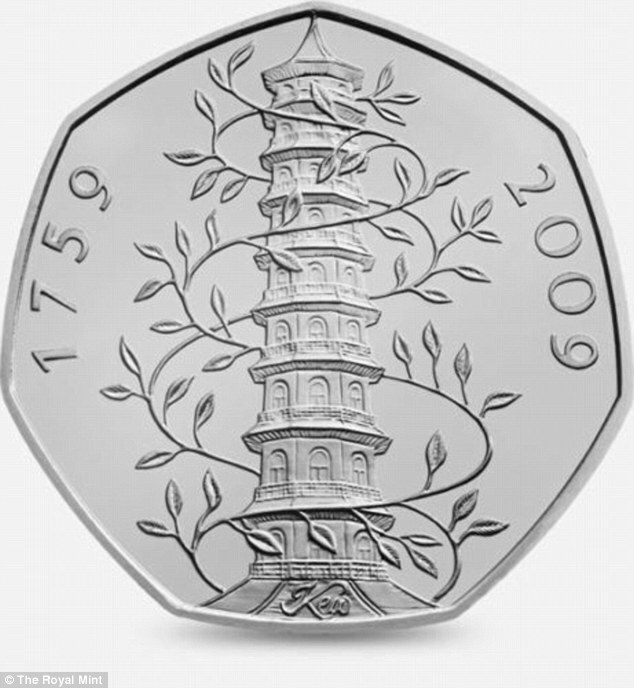 According to the site, the most sought after version of the seven-sided coin is the Kew Gardens design, which typically is sold on eBay for up to £160. Other rare 50p coins are typically going for between 10 to 12 times face value. The Kew Gardens design has a mintage of just 210,000 and is the least owned and most requested swap. They can go online for more than 38 times their value. After the Kew Gardens, the next nine scarcest coins are from the 2012 Olympics and represent different sports at the event. 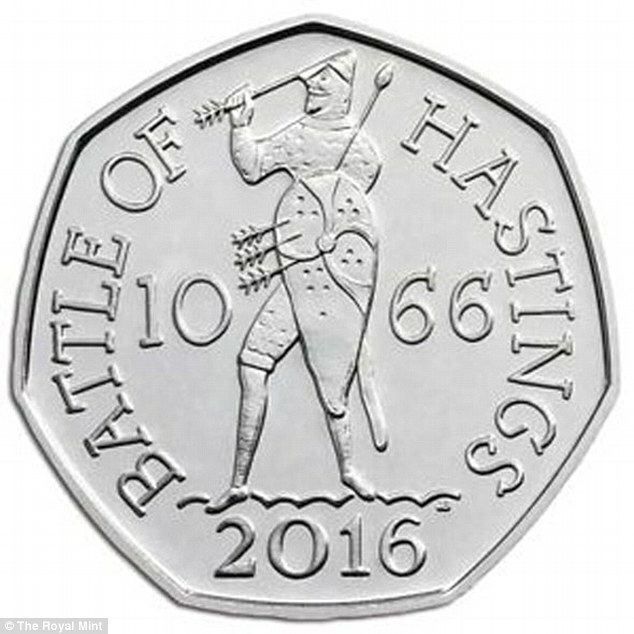 According to The Sun, one rare 50p coin, the Battle of Hastings design, sold for a whopping £5,000 on Ebay. Generally, the rarer the coin, the more valuable it is, according to the experts at changechecker.org. As new coins are released and popularity rises and falls across different designs, change checker tracks the relative performance of the coins as new coins are released and their popularity rises and falls. The 2012 Olympics tennis 50p is the sixth rarest currently in circulation - and is worth up to £5.50 online or 10 times its face value, The Sun reported. The 2012 Olympics football 50p is second on the list and can be found on Ebay for around £3.50 and can be worth much more when sold on eBay as part of a collection. 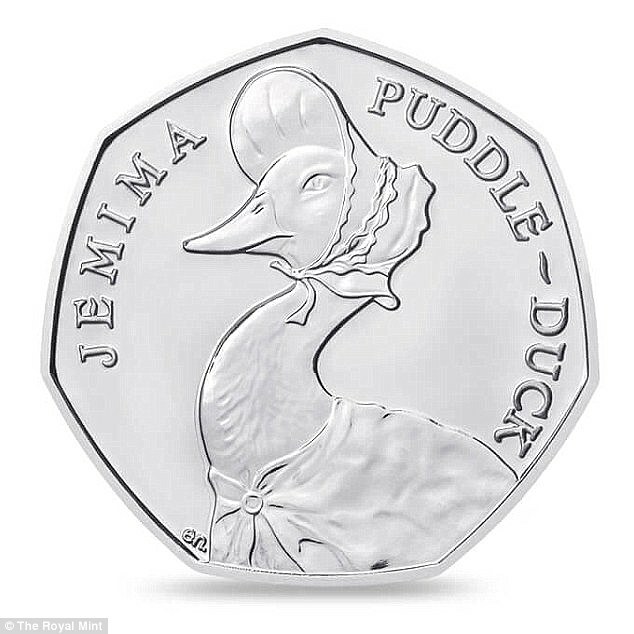 With a score of 14, Jeremy Fisher is currently the third rarest Beatrix Potter coin behind Jemima Puddle-Duck and Tom Kitten and is selling for between £6.50 to £9. 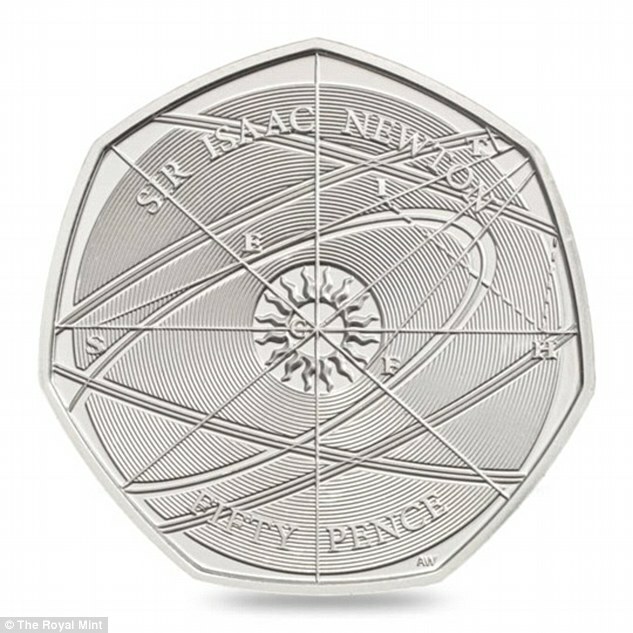 The Sir Isaac Newton 50p coin, which was introduced into circulation in September, is valuable to collectors due to the small number of them. The highest price paid for the Sir Isaac Newton coin is £120 - although it has been listed for thousands of pounds. The women's vote coin, marking 100 years since women over 30 won the right to vote, will be released into circulation this year. Judging by past coin releases, It is likely you may make a lot of cash if you manage to get your hands one of these coins and sell it. Make sure the coin is legitimate and not counterfeit. The Royal Mind states around one in every four old £1 coins were thought to be fake. If the coin is real, you can either sell it through a coin dealer, at auction or on eBay.